It's that time of year again, when thoughts of getting away from the Canadian winter, even for a short while, start to itch on my mind. And scratch I must. My thoughts have turned to trains. I enjoy train travel. 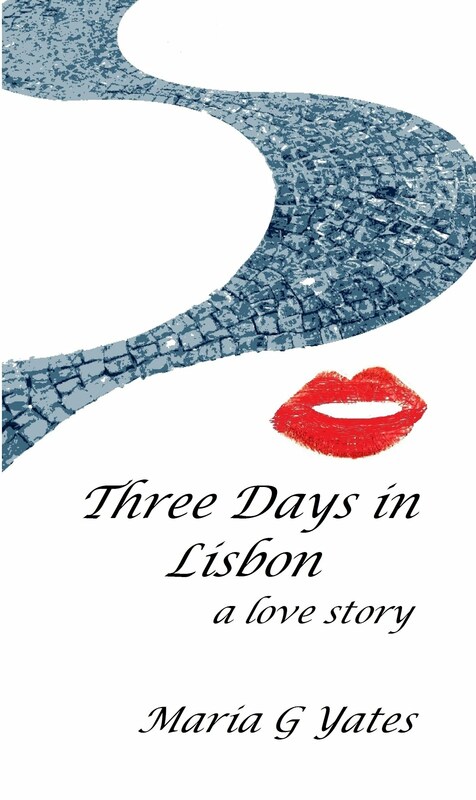 It's nostalgic, romantic and even mysterious. Think Agatha Christie and the Orient Express. Sure, it's a slower way to get from one place to the other, but what's the hurry? The destination can wait. Getting there is the real voyage. This one is at the top of my list (what sort of Canadian would I be if it were not?!) 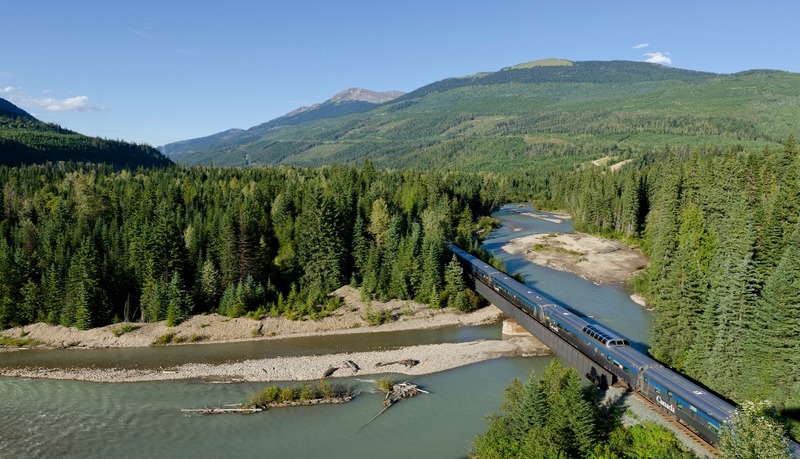 Connecting Alberta and British Columbia, Canada, the Rocky Mountaineer takes guests through the majestic Canadian Rockies, visiting places like Banff, Jasper and Lake Louise. GoldLeaf service passengers enjoy the bi-level glass-domed car. Upstairs watch the breathtaking scenery of icy-green lakes, tall pine forests and majestic mountains go by. Downstairs, enjoy gourmet regional cuisine cooked onboard by internationally accomplished chefs. Menus feature local ingredients such as prime Alberta beef and wild Pacific salmon, accompanied by award-winning Okanagan wines. There are no overnight accommodations on this train. 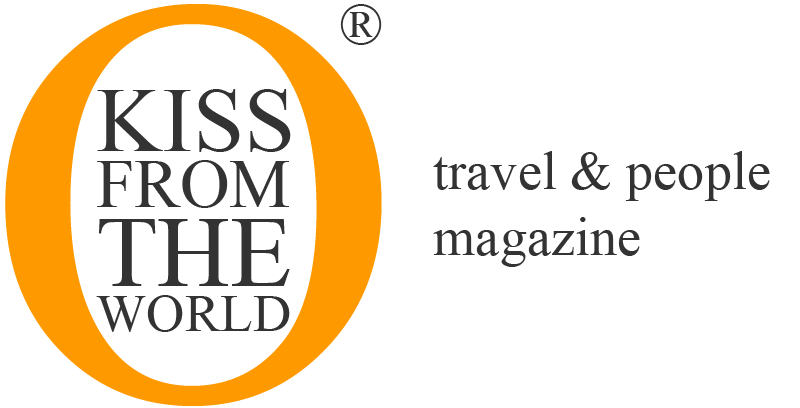 Guests are chauffeured to hotels for overnight, and returned the next day to continue their journey through some of the most awe-inspiring landscapes on the planet. They had me at "chauffeured." Catering to just 36 guests, this train takes passengers through rugged shores, calm lochs and wide glens of the Scottish Highlands. It’s intimate and luxurious, with 5-star dining, wine pairing and superior service. Cabins have been designed to provide ultimate luxury with lower beds, quilted bed covers, private bathrooms, high quality toiletries and bathrobes. In the Observation Car, enjoy the vast changing scenery of the Highlands from the comfort of a sofa or armchair. 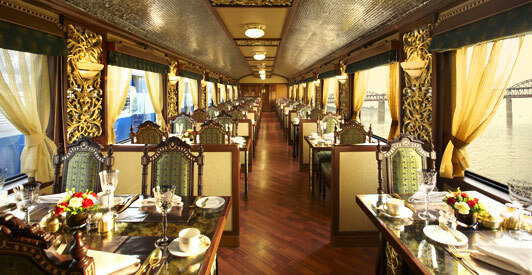 Dining, offers regional specialties using local produce and served in the rich mahogany paneled dining cars. Expect sensational dishes, such as warm pigeon salad accompanied by blackcurrant dressing and sumptuous apple mouse. I'm in! I too enjoy travelling by train but I think for the travelling in train you must need someone to be accompanied with you else alone this journey of train gets so much boring.